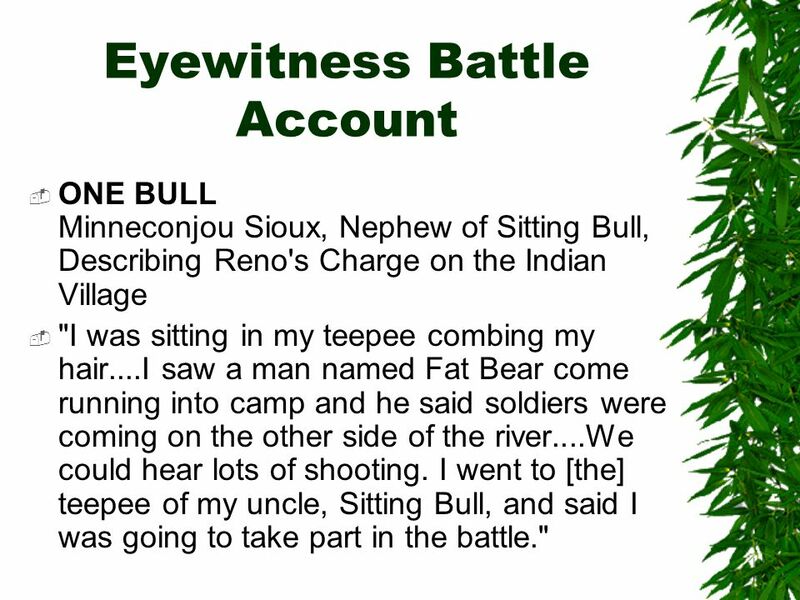 ONE BULL Minneconjou Sioux, Nephew of Sitting Bull, Describing Reno's Charge on the Indian Village "I was sitting in my teepee combing my hair....I saw a man named Fat Bear come running into camp and he said soldiers were coming on the other side of the river....We could hear lots of shooting. 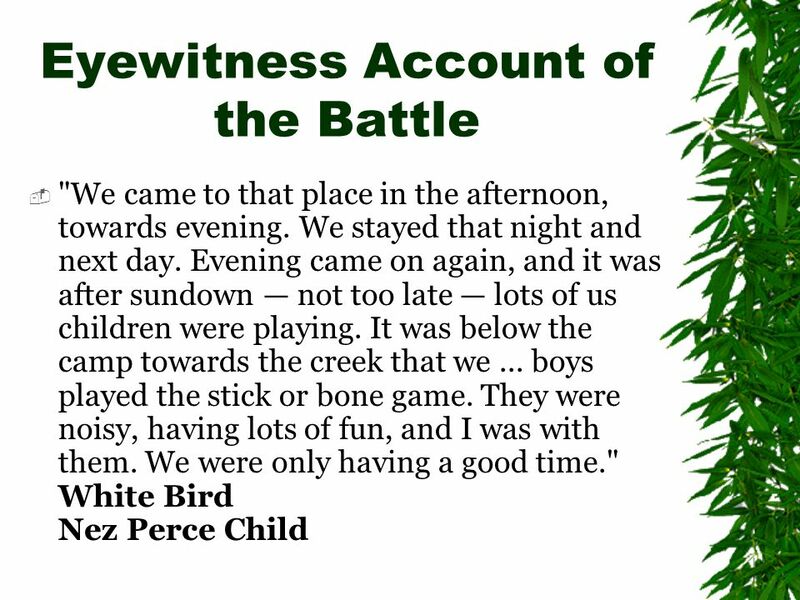 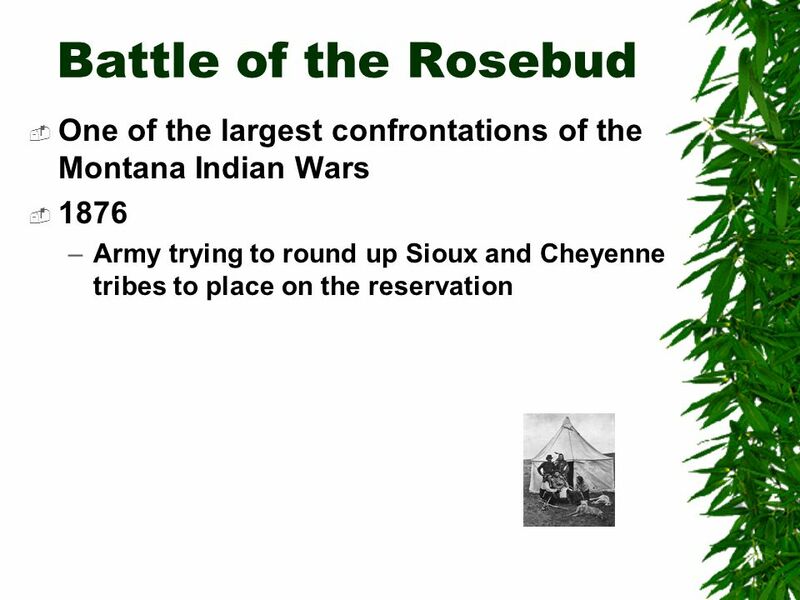 I went to [the] teepee of my uncle, Sitting Bull, and said I was going to take part in the battle." 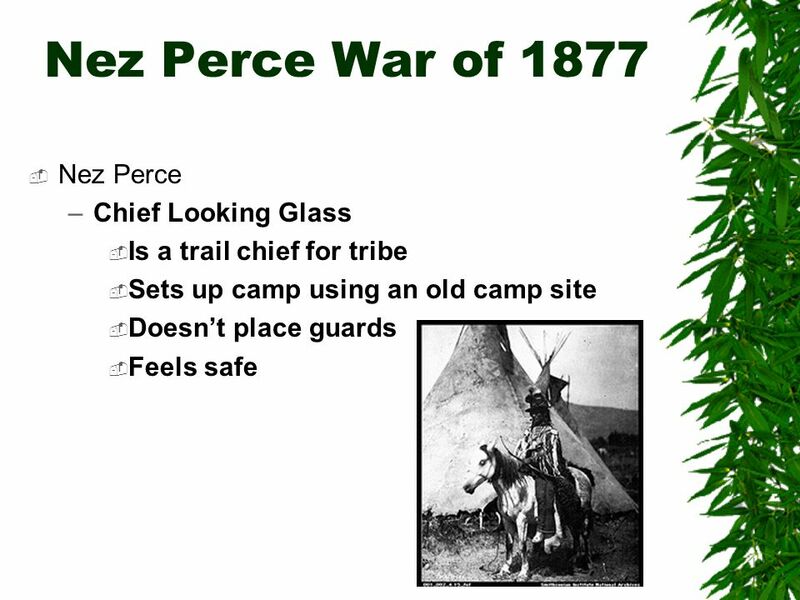 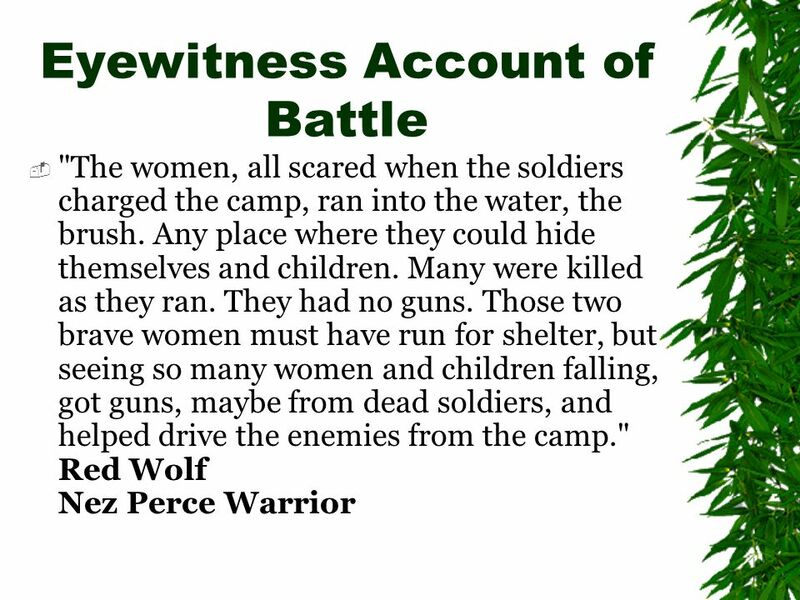 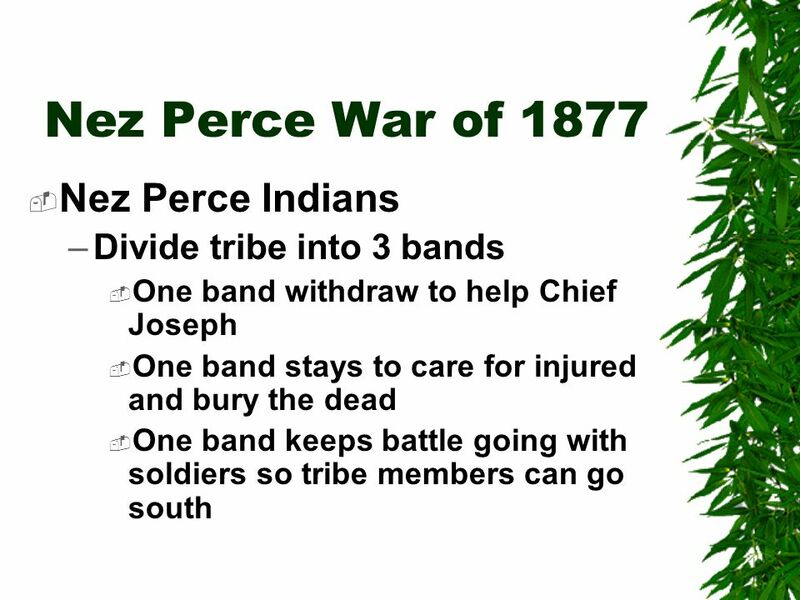 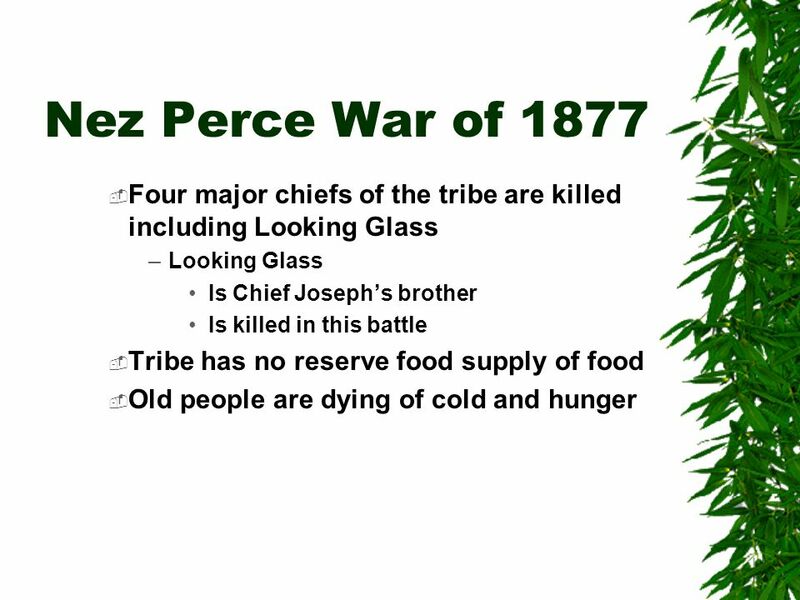 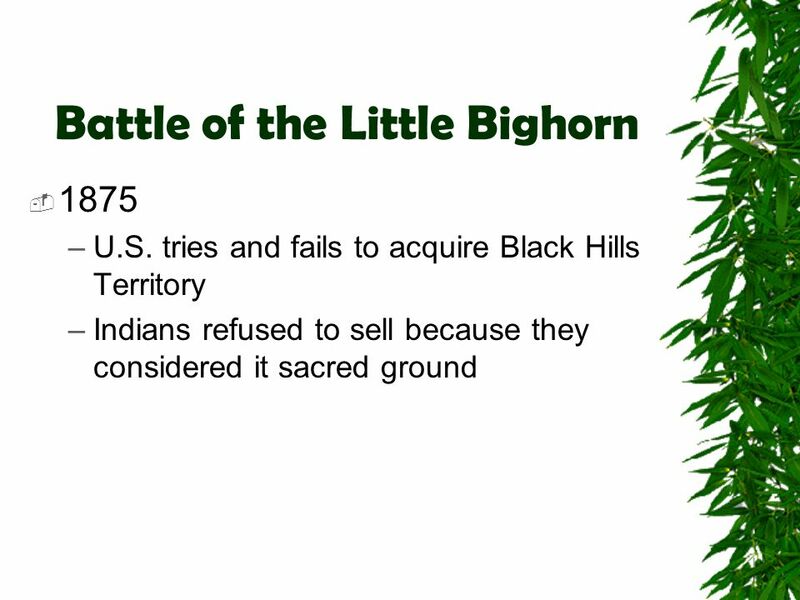 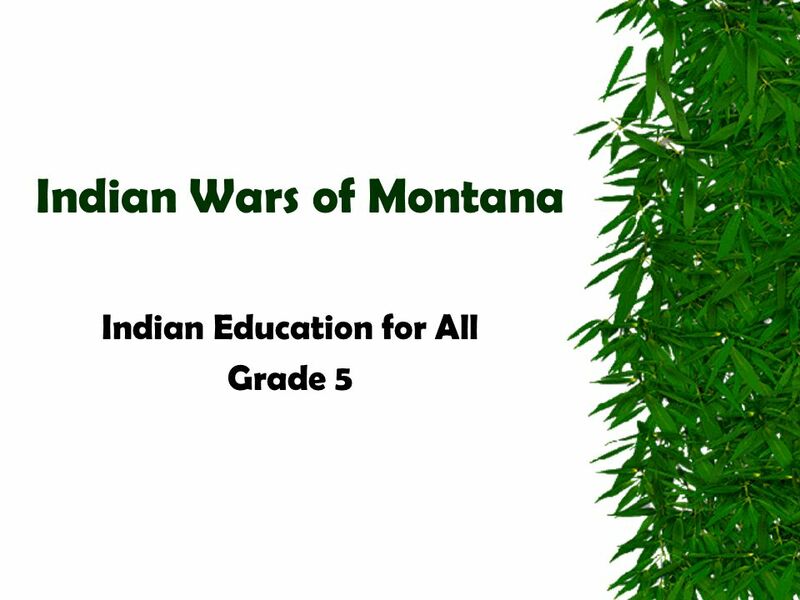 Download ppt "Indian Education for All Grade 5"
Chief Joseph I Will Fight No More, Forever Created by Alexine Holmes Meadowbrook Elementary. 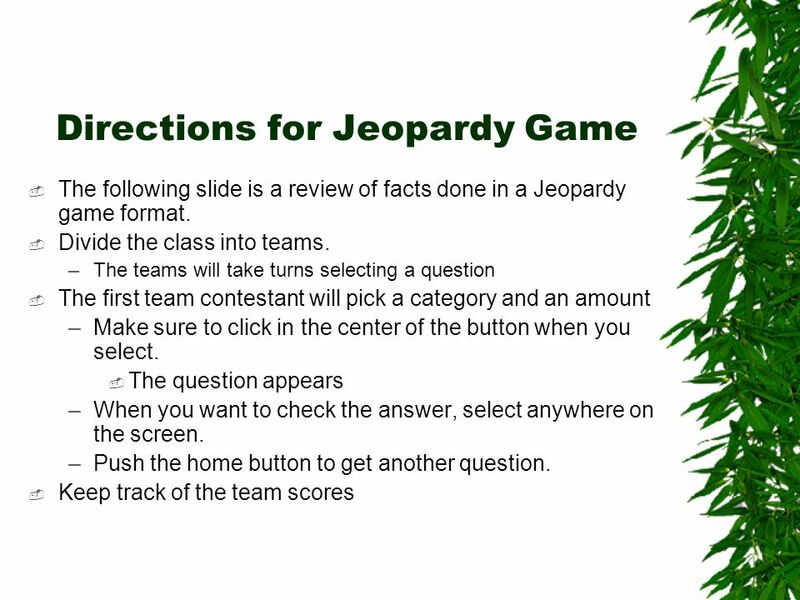 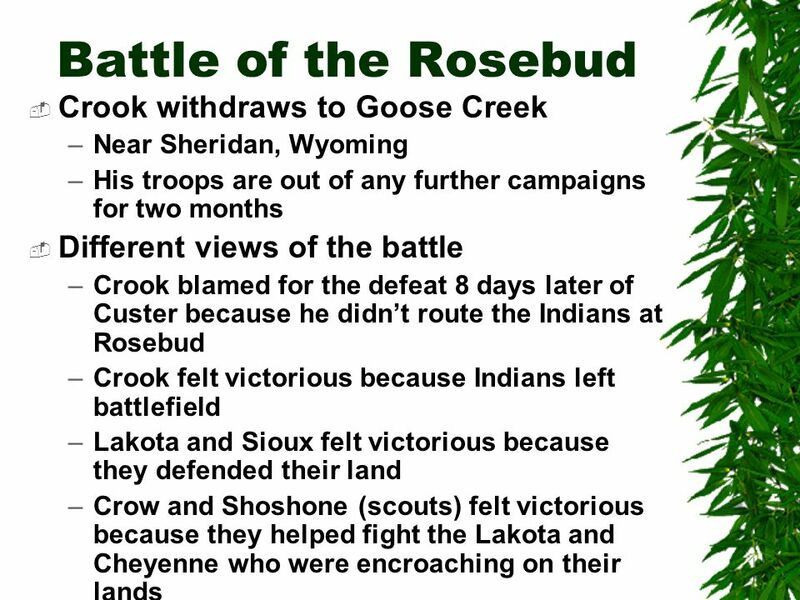 The Western Crossroads Objective: Identify conflicts between the Native Americans as people settled on the Western Frontier Do Now: What do you think of. 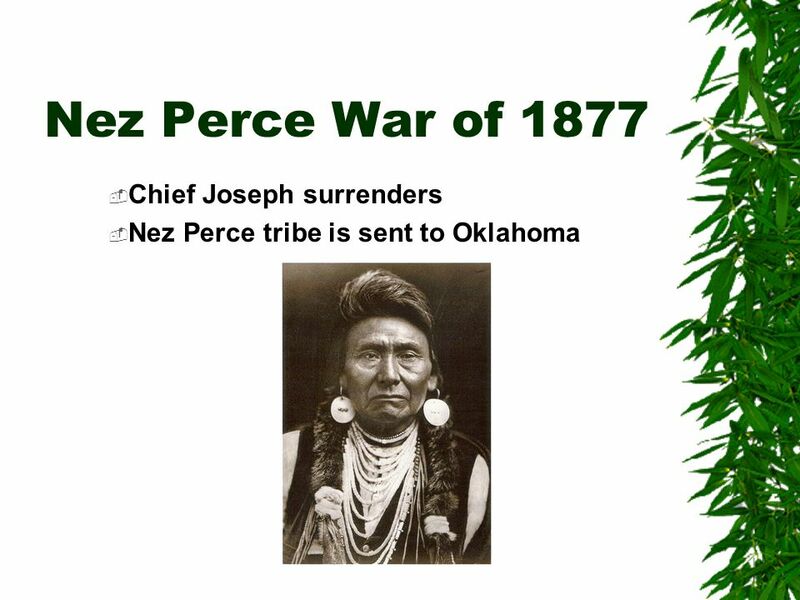  Chief Joseph led his people in an attempt to resist the takeover of their lands in the Oregon Territory by white settlers. 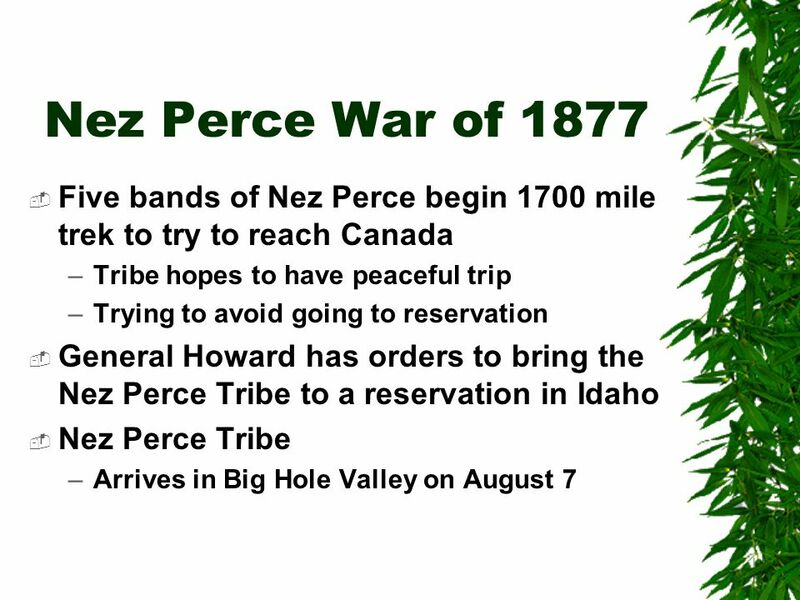 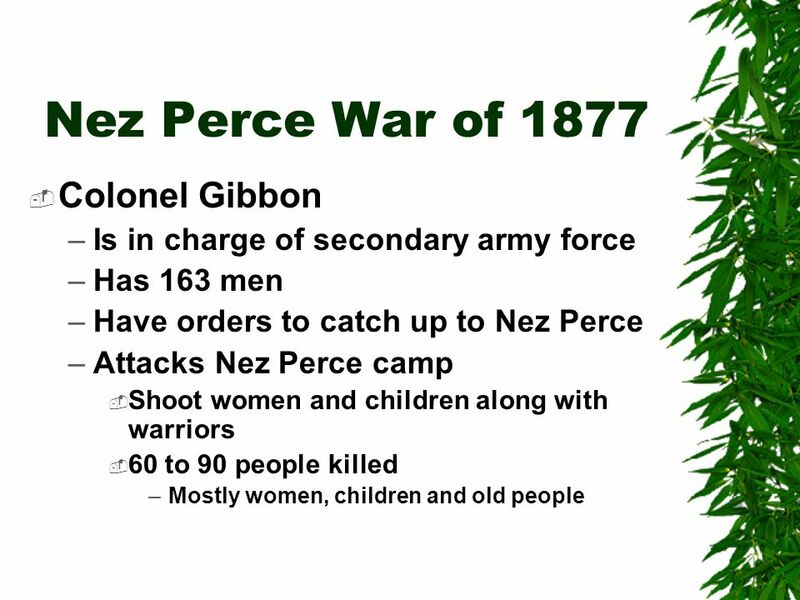 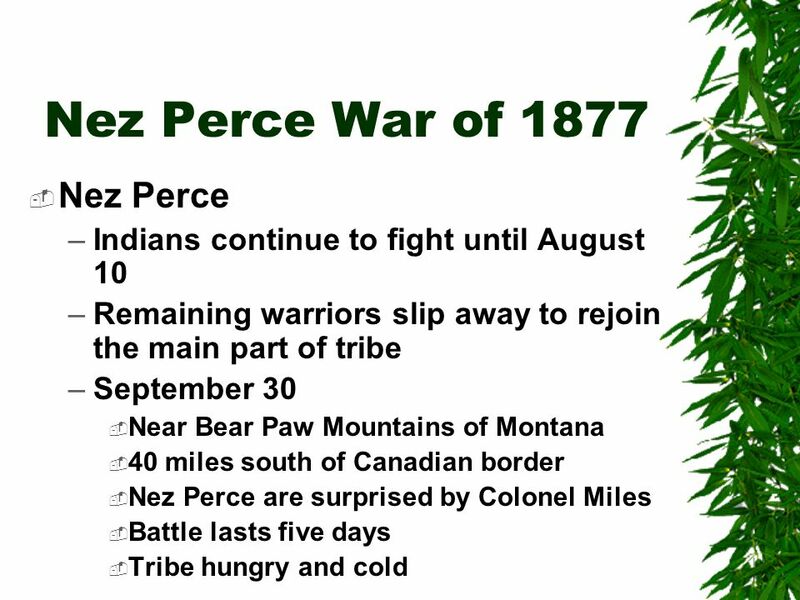  In 1877, the Nez Perce. 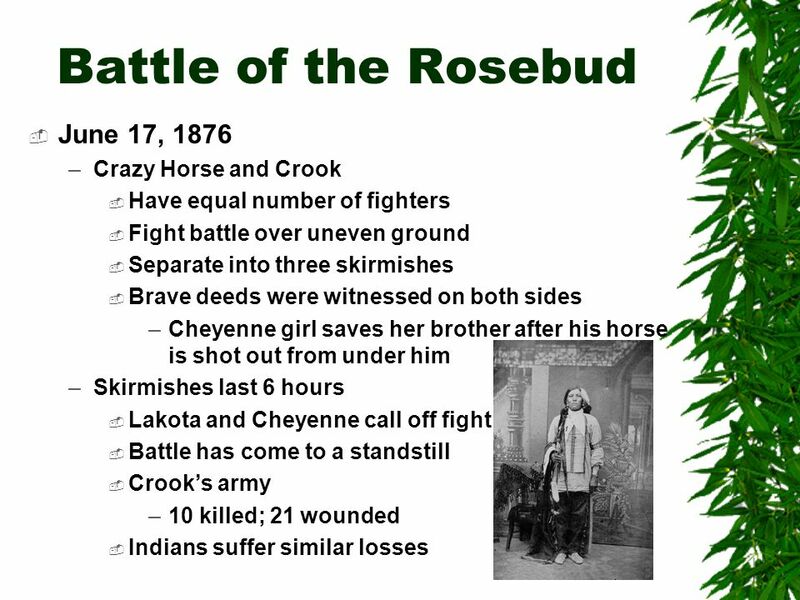 USH&GMr. 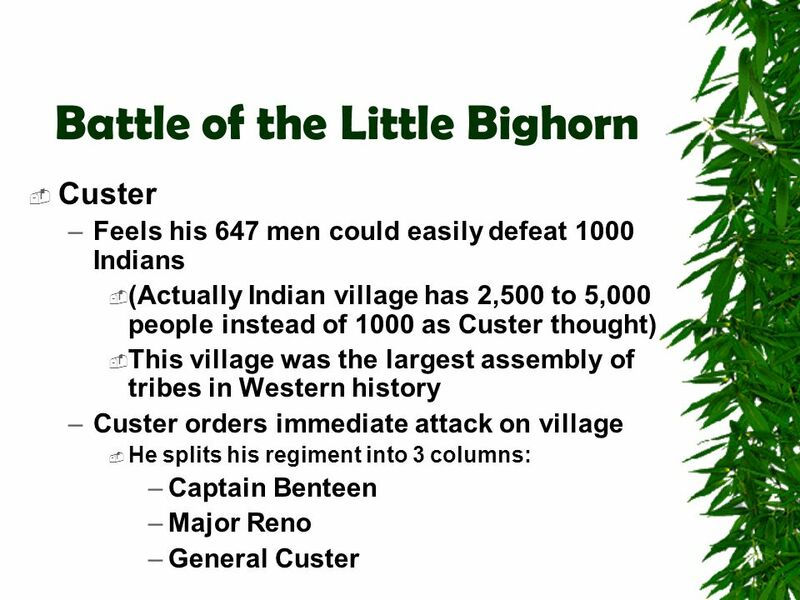 Violanti ICSSpring, Frederick: Jackson Turner: the Western Frontier established new “American” Culture. 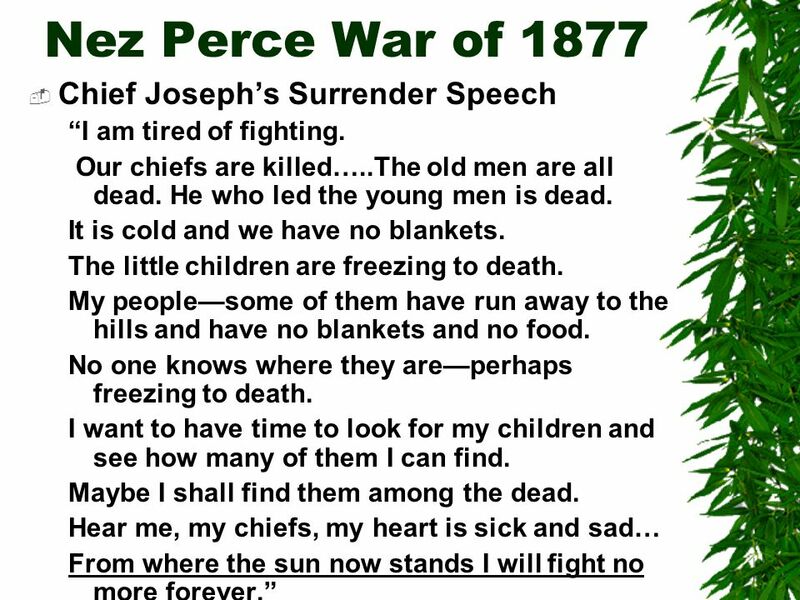 America must continue to. 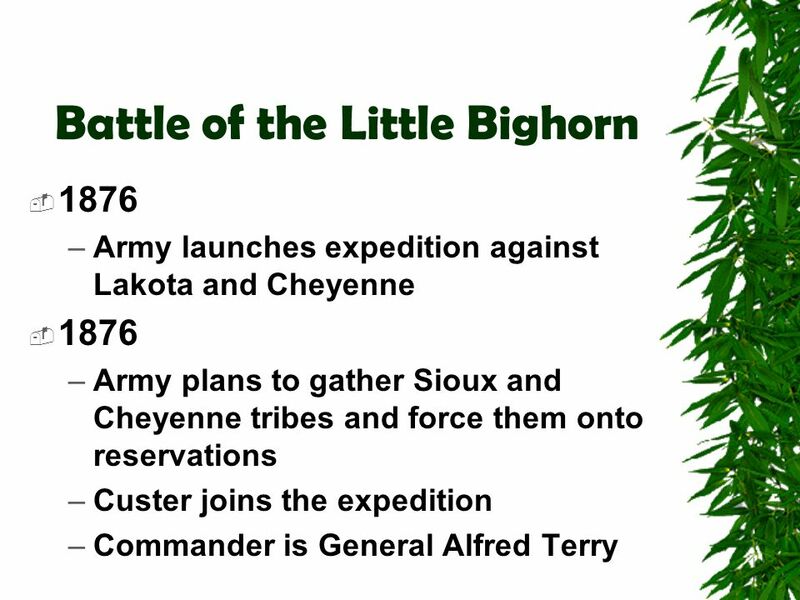 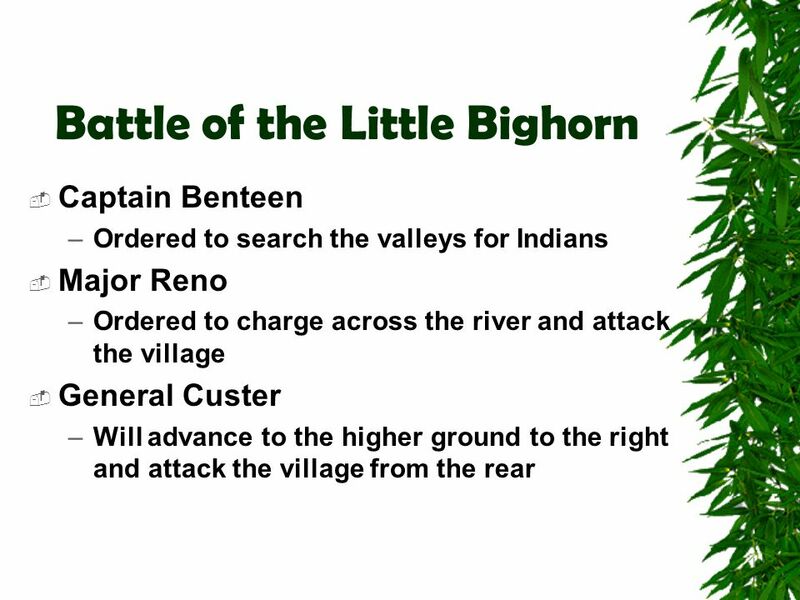 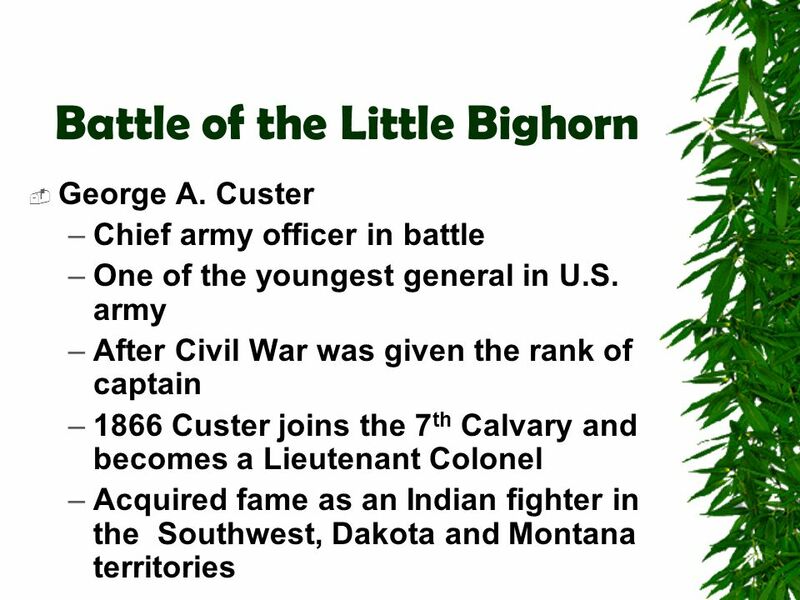 To inform the reader about the Battle of the Little Bighorn. 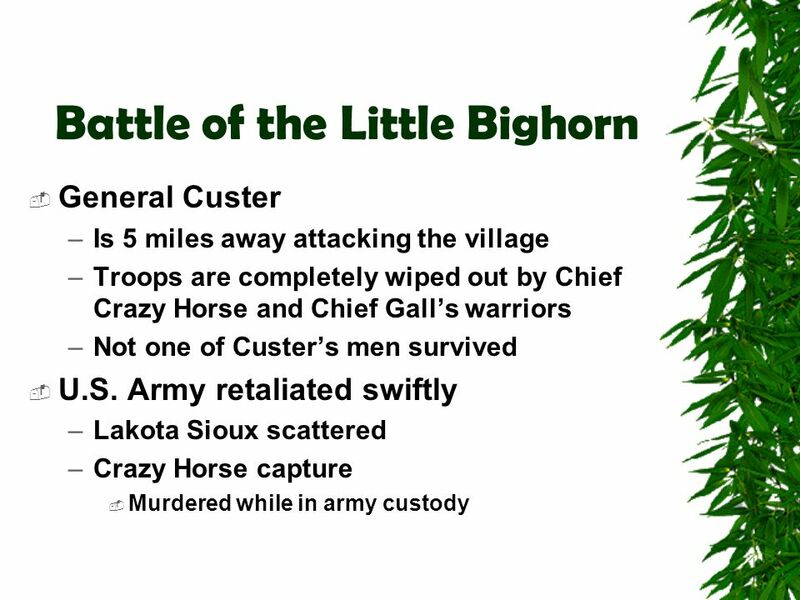 To educate about General Custer and what happened leading up to the war. 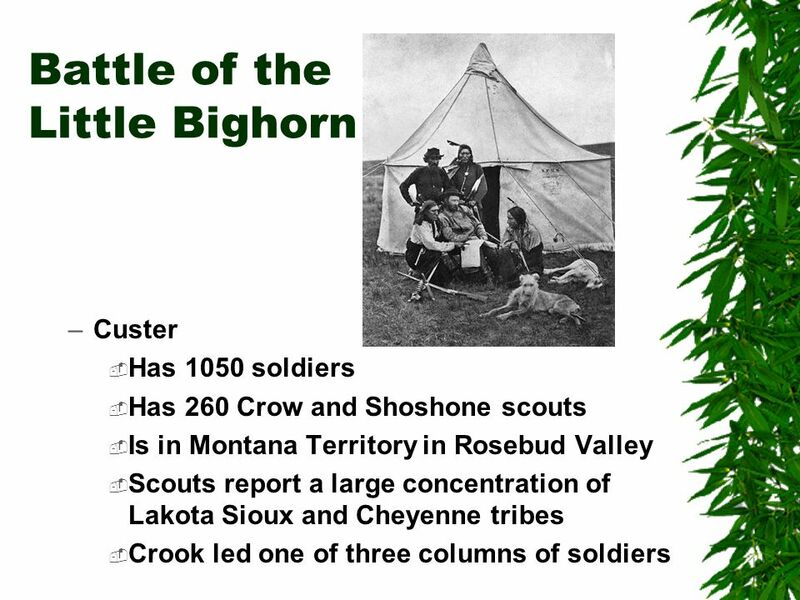 To tell you the. 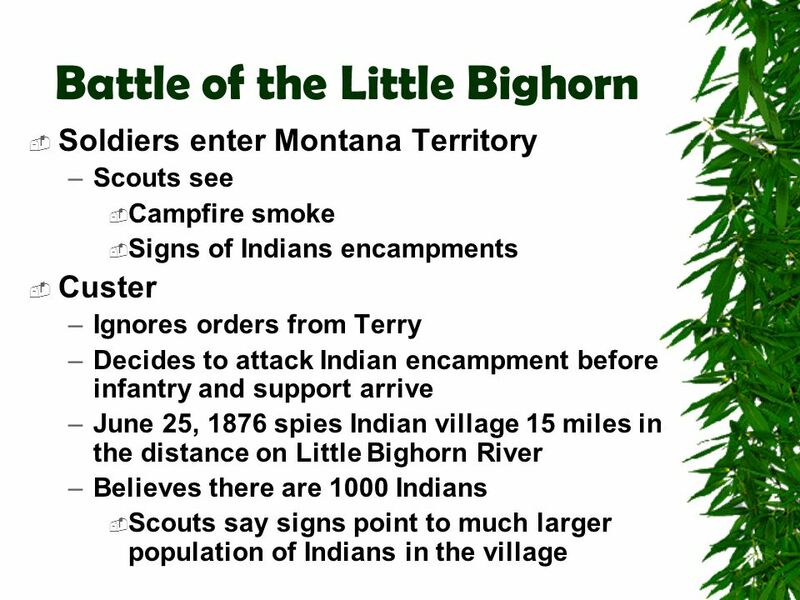 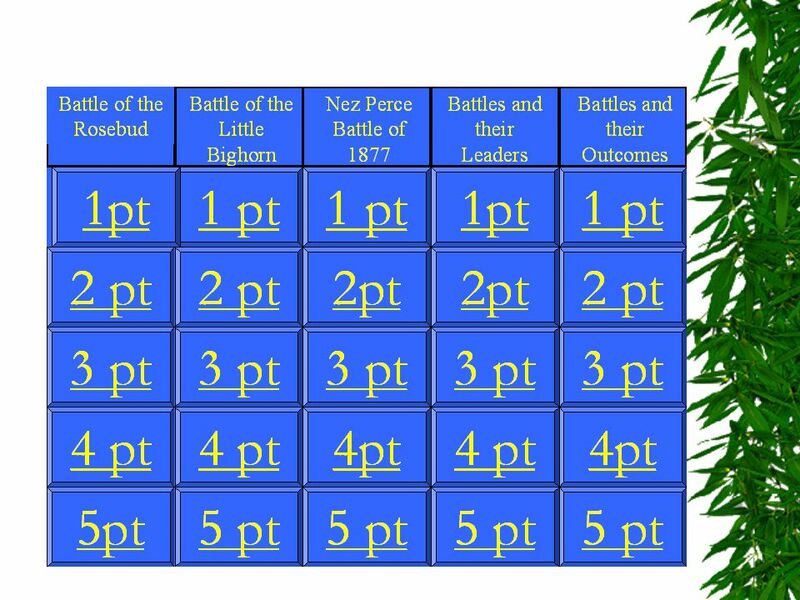 What were some of the major events of the Indian Wars post Civil War? 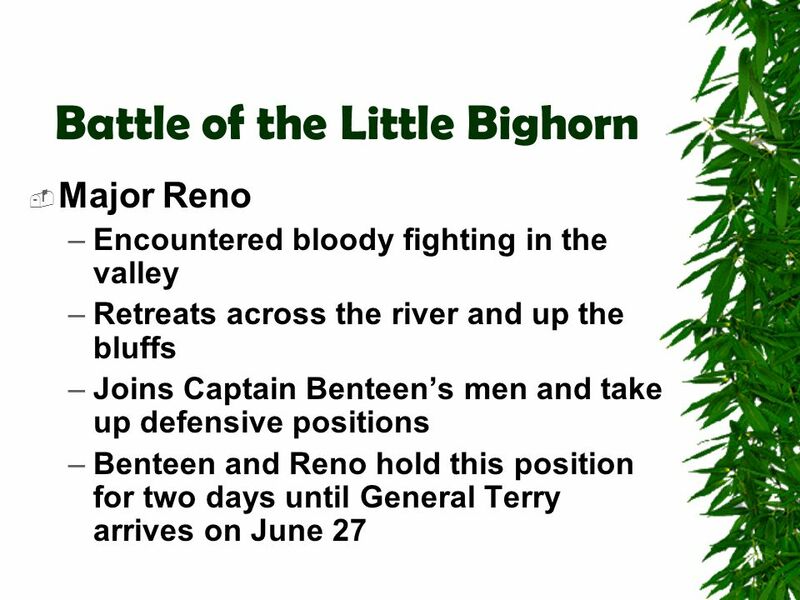 By Henry Minning, Niko Henry, Jack Wilson, Mike Golkow. 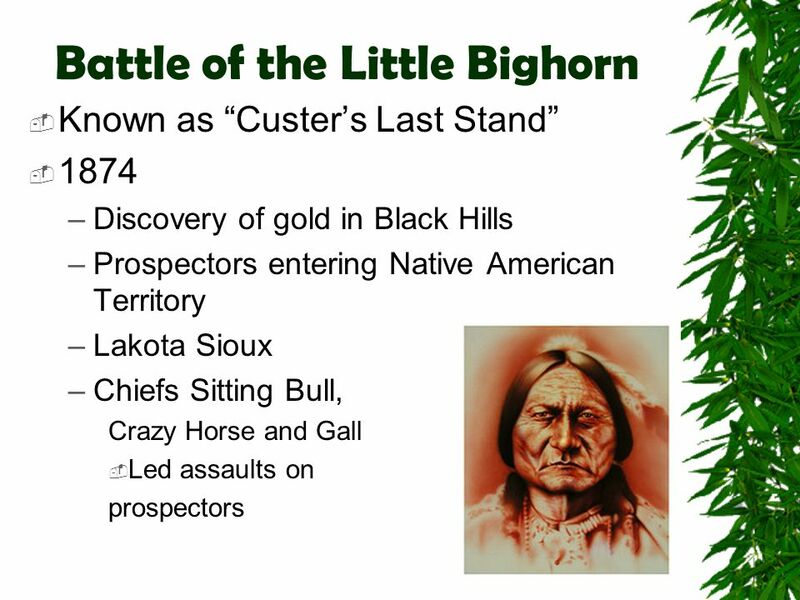 CHARACTER EDUCATION LESSON: FEBRUARY 2014 An Appreciation of Culture.